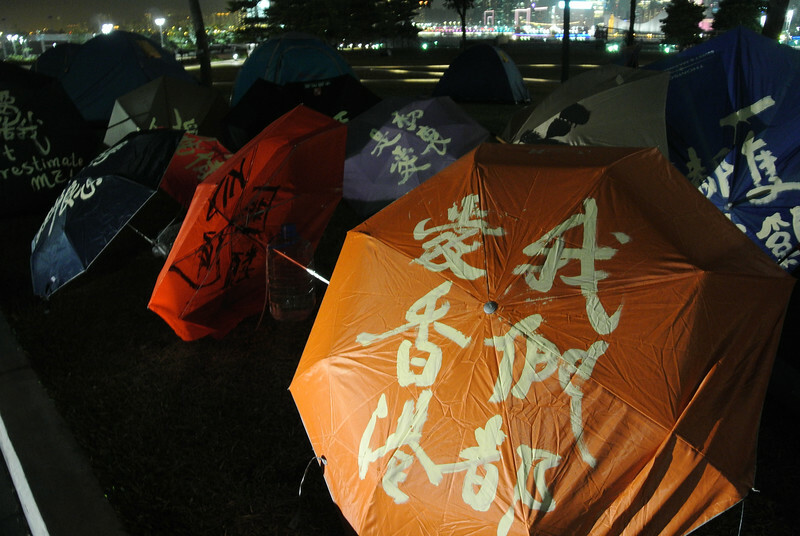 Umbrellas at the Tamar Park, Admiralty, Hong Kong. Intellectual exercise #1: Define “we” in the above statement. Intellectual exercise #2: Define “love” in the above statement. Intellectual exercise #3: Define “Hong Kong” in the above statement.